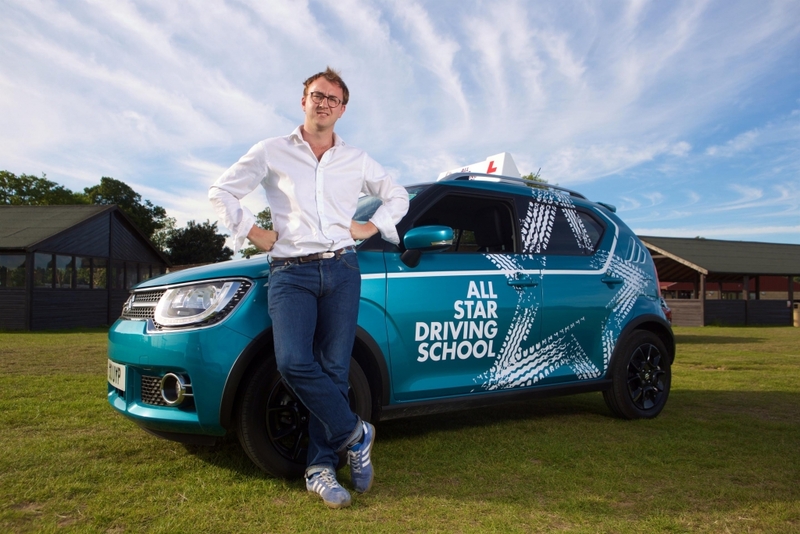 In the first ever co-branded entertainment series on E4, and in the heart of the peak-time schedule, we partnered with Suzuki to create a brand new reality show in which celebrity learner drivers were put through their paces to finally ditch the L plates. The automotive industry is renowned for being hugely competitive. With less than a 2% advertising share of voice, gaining meaningful cut through in traditional channels has been a challenge for Suzuki. 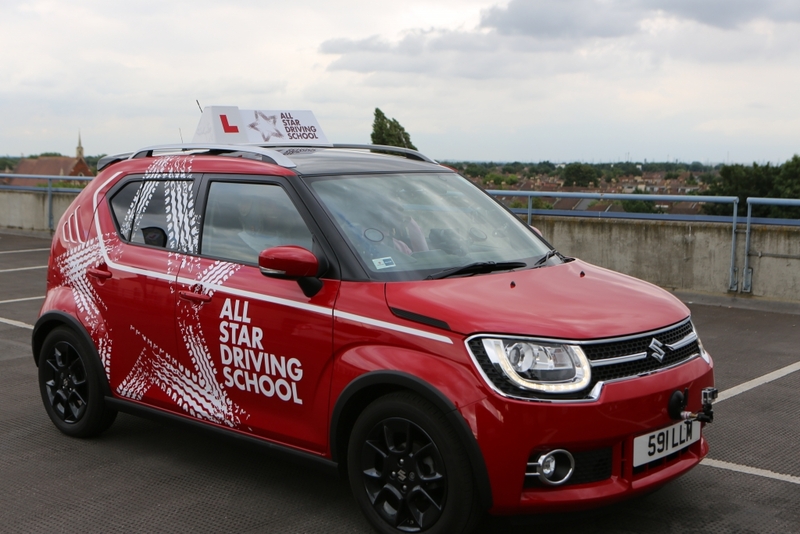 They are renowned for their family friendly, entertaining approach to Marketing so to change these perceptions and increase the appeal of Suzuki amongst a younger demographic, we needed to create culturally relevant content for the UK audience specifically. Suzuki don’t take themselves too seriously. The use of British humour therefore aligned perfectly with E4’s brand personality which, alongside the scale and reach of the channel, provided the ideal vehicle to create an entertaining TV show & communicate with younger viewers. With a portfolio of successful E4 programmes including ‘Made In Chelsea’ and ‘Celebs Go Dating’, we were confident that by putting famous faces through such a universal rite of passage, we could create hilariously entertaining content that our audience could relate to. This new entertaining reality series would take E4 viewers by surprise and allow the Suzuki Ignis to be a natural facilitator of fun, versatility and adventure. This would broaden Suzuki’s appeal and put the Ignis model on young drivers’ radar and consideration list when it came to buying a new car, helping Suzuki to drive car sales. 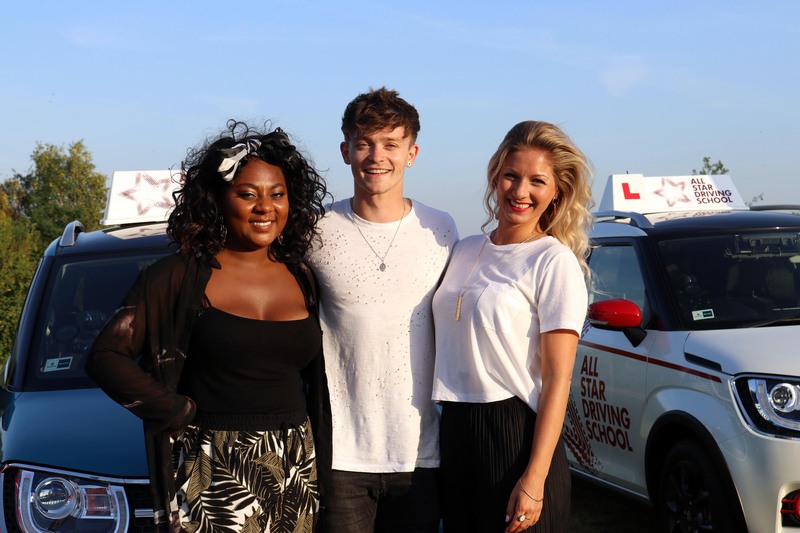 Working closely with C4 Commissioning, Suzuki & Rumpus Media, we meticulously cast three fully qualified instructors who would take our non-driving celebrities through an intense course. 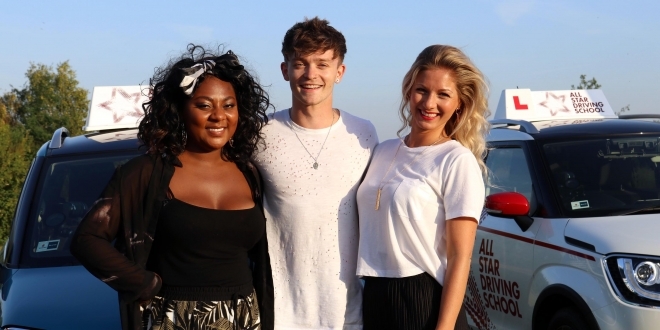 The celebrities were an eclectic mix of famous C4 and E4 faces and talent who had strong personalities with a social following to match, who we knew our E4 viewers would love. Each of the 15×30 minute episodes saw three celebrities take part in a series of challenges and core driving skills, allowing us to seamlessly integrate the new Suzuki Ignis in to the editorial. Stripped over a week, the tension mounted over the course of 5 episodes as the show built-up to test day during Friday’s final episodes. ‘That Lot’ produced an array of shareable, original and arresting content for social which brought the individual celebrities stories and their relationships with their instructors to life. This was shared by E4, Suzuki and the celebrities themselves to amplify the series and further cement the partnership. The show has been hailed a TV success and has exceeded our expectations in terms of talkability and performance. Brand recall and affinity amongst viewers was strong; exactly half of respondents said (unprompted) that they noticed that the celebrities were driving a Suzuki or Suzuki Ignis and 33% agreed that they felt warmer towards Suzuki as a result of the show. Not only did Suzuki sell over 6300 Ignis’, 56% of these were to females…Which equates to £63m! Suzuki surpassed sales targets in 2017 despite the small car market being down.